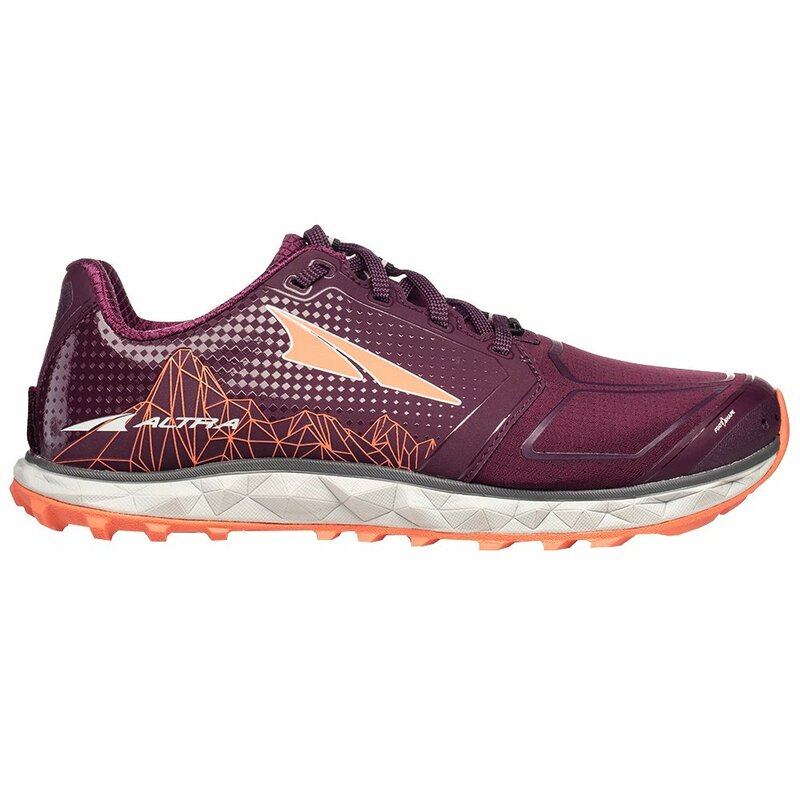 Keep your trail fast and comfortable in the Altra Superior 4 Trail Running Shoes. These lightweight favorites got even lighter and more supportive with a wrap-around design that features a FootShape™ toe box for a more natural foot positioning. The Superior 4 offers a proprietary Quantic™ foam midsole for a soft feel and a Zero Drop ™ platform that keeps the distance from your heel and forefoot equal for a more natural stride. When you’re on the trails, you want good reliable traction, and these shoes deliver with a sticky MaxTrac™ rubber outsole and TrailClaw™ lugs to give you a surefooted feel with every step.